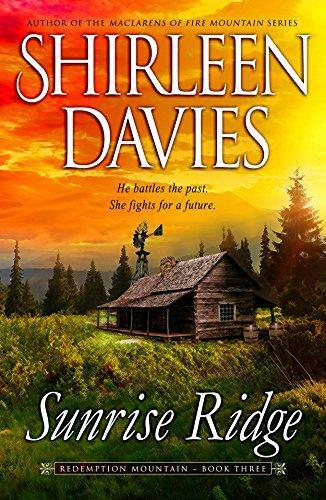 Noah Brandt is a successful blacksmith and businessman in Splendor, Montana, with few ties to his past as an ex-Union Army major and sharpshooter. Quiet and hardworking, his biggest challenge is controlling his strong desire for a woman he believes is beyond his reach. Abigail Tolbert is tired of being under her father’s thumb while at the same time, being pushed away by the one man she desires. Determined to build a new life outside the control of her wealthy father, she finds work and sets out to shape a life on her own terms. Noah has made too many mistakes with Abby to have any hope of getting her back. Even with the changes in her life, including the distance she’s built with her father, he can’t keep himself from believing he’ll never be good enough to claim her. Unexpected dangers, including a twist of fate for Abby, change both their lives, making the tentative steps they’ve taken to build a relationship a distant hope. As Noah battles his past as well as the threats to Abby, she fights for a future with the only man she will ever love. 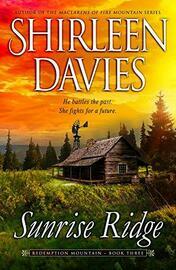 Sunrise Ridge is a full length novel with an HEA.